One of the many things I love about The Journey is the relative ease with which we can plug into a variety of internal or external ministry service opportunities and I am consistently encouraged and refreshed by the army of volunteers who sacrifice their time and talents for the betterment of others. On a weekly basis, we see internal ministry volunteers in action while serving in Journey Kids, Community Groups, Service Response Teams, Journey Students, Connection Point, Lock Up, Production, Scripture Readers, Service Managers, Welcome Teams, Worship Teams, and the Brew Crew. Externally, our church’s ministry volunteers play a huge role in advancing the mission of ministry partners such as R3:Development , Campus Outreach, Mission: St. Louis, the ReSource Closet, or the Restore Network. These volunteers aren’t in it for personal fulfillment or gain but rather out of a desire and conviction to grow God’s Kingdom here on earth. Their work is truly Kingdom building and I’m grateful to have a front row seat to watch as they prepare the fields for harvest. Time is by no means an unlimited resource and I am thankful to the ministry volunteers who choose to invest their time and talents in the Journey Metro East and its ministry partners. Thank you! As Christians, we are called to serve by sharing the gospel and living out the Christ-like attributes of grace, mercy, love, forgiveness, patience, empathy, selflessness, and kindness, to name just a few. 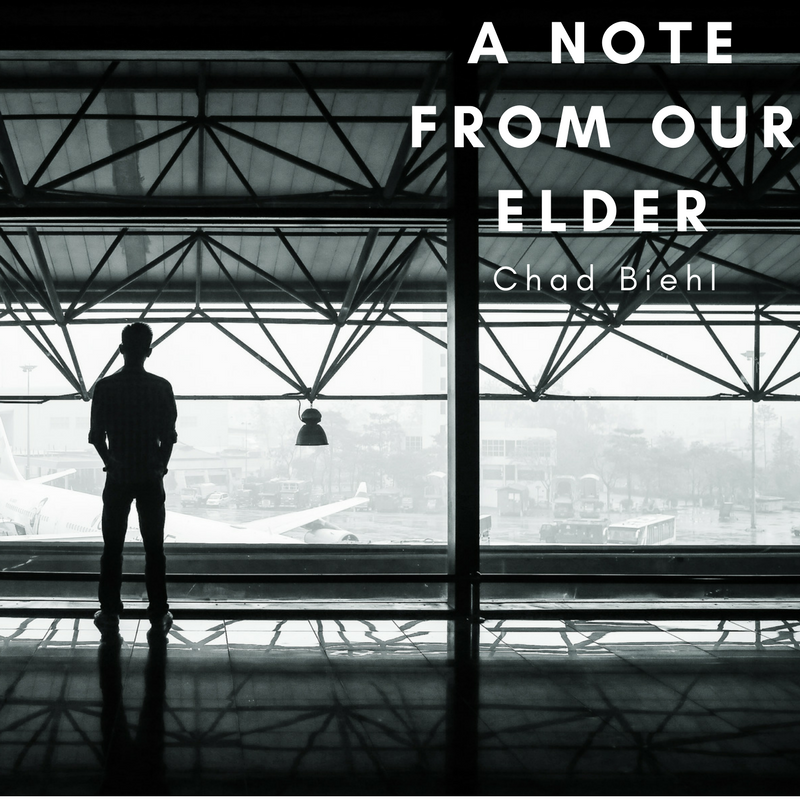 Over the coming weeks and months, we’ll all be invited to consider how we can serve and contribute our time and talents through upcoming Journey-wide ministry initiatives. In the meantime, as our pastors and staff continue to roll out these initiatives, one area we can collectively engage in is prayer. Paul tells us to “rejoice always, pray without ceasing, give thanks in all circumstances; for this is the will of God in Christ Jesus for you.” (1 Thessalonians 5: 16-18). Please join me in praying over The Journey’s ministry initiatives and begin to consider how you might be able to contribute your time and talents. 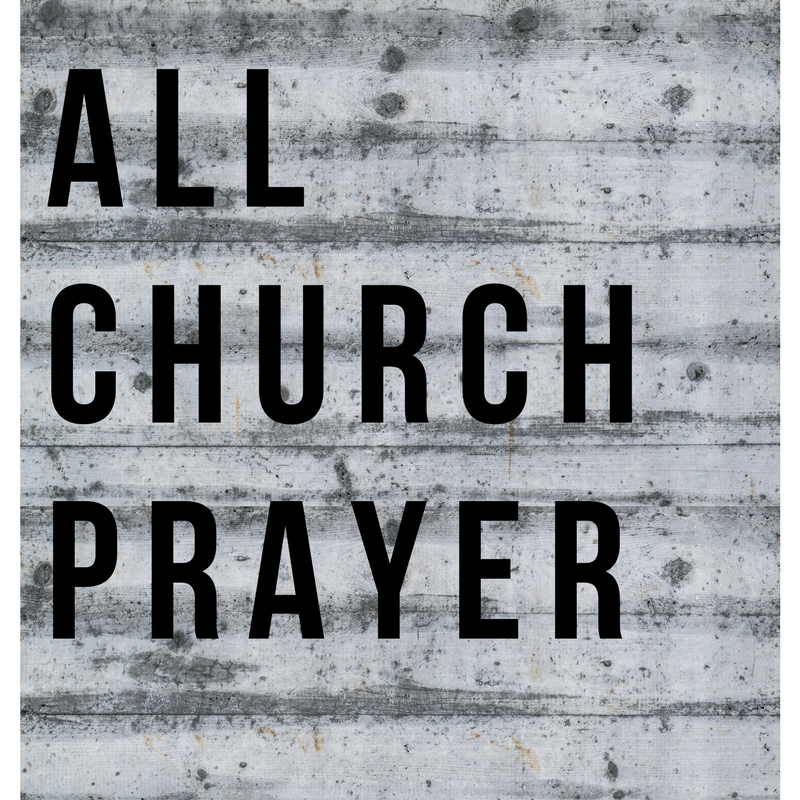 As a church, we are coming out of a specific season of prayer, consideration, listening, and understanding of what kind of church God has called us to be. We can boldly proclaim that we are a united Journey church with a shared desire to have our city awakened to and transformed by the love of Jesus — to Enjoy Grace. Embody Love. Engage Culture. To fully “see our city awakened and transformed by the love of Jesus,” we need to trust in Jesus and continue to come together to serve and lead our city together. 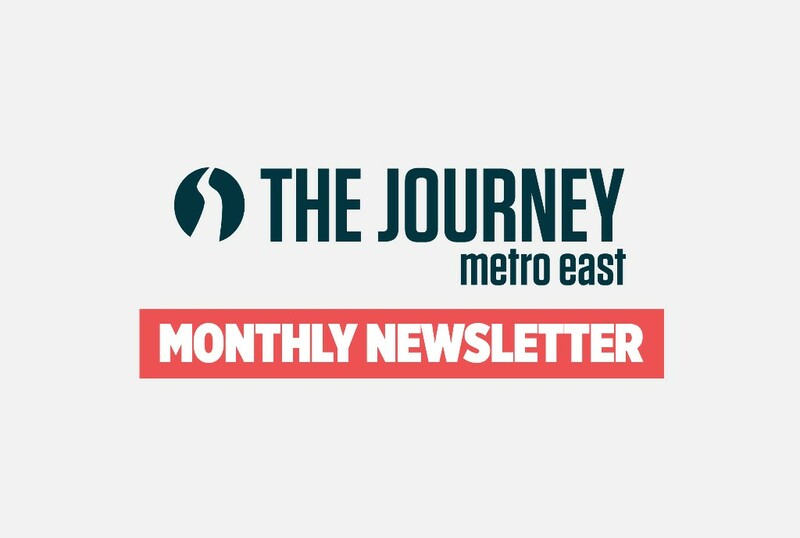 If you would like to learn more about how to volunteer and serve our church or one of its ministry partners, please contact Pastor Charlie at cmacisaac@thejourney.org. All Church Prayer will be happening on the second Sunday in February. Please join us on February 11th at 5:30 in the Multipurpose room! Journey Students is a place for your child to belong. Our mission is to partner with your family to help your children love God more today than they did yesterday, be discipled in the love and truth of Jesus, and to trust Jesus with their today, tomorrow, and eternity. At Journey Students, we are committed to this happening in a fun and safe environment that your child will want to return to every week. Life can be busy and difficult, and we believe that no one should do life alone, including middle and high school students. We are passionate about walking alongside your family and believe that everyone needs a safe place to belong where they can discover more about the hope that Jesus offers. Metro East Students meet every other Sunday from 4:30pm - 6:30pm. For questions, or more info, email Josh Duren: jduren@student.threefourteen.org. 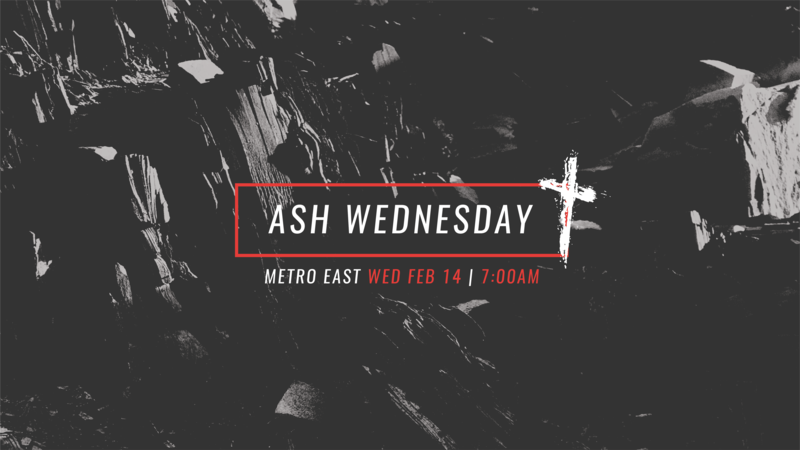 Ash Wednesday begins the season of Lent, a time of preparation and repentance during which we anticipate the death and resurrection of Jesus. It is this very preparation and repentance — aimed at grasping the intense significance of the crucifixion — that gives us a deep and powerful longing for the resurrection, the joy of Easter. 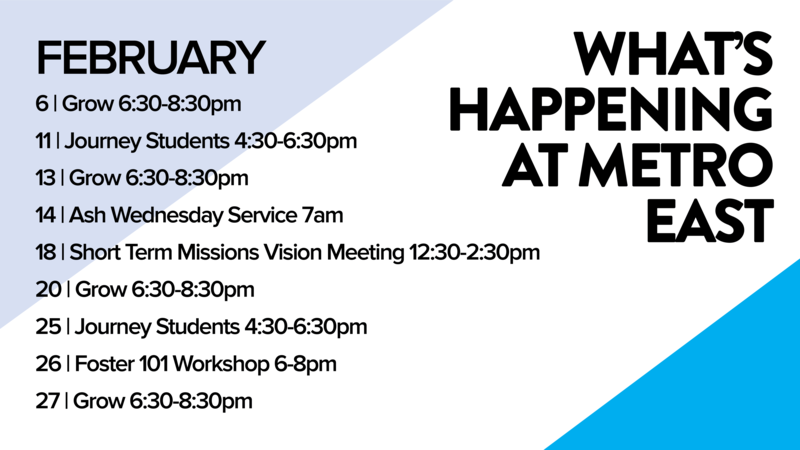 Come learn about upcoming short-term mission trip opportunities for the summer of 2018! We will go over details such as cost, dates, and trip content for each trip, as well as general deadlines and info required to be involved in any of our summer trips. We'll meet in the Multi-purpose room. Lunch will be provided! Childcare is available for pre-school and under! Take a look at a blog that the Restore Network shared this week! Here's what they had to say: These kids need people that are willing to love them enough to hurt for them if they ever have to let them go. If you know you'll get attached then that likely means you would be a fantastic foster parent. That's exactly what they need from you. We're getting EGG-CITED about our upcoming Easter Egg Hunt! The event will be held onSaturday, March 31st from 10 AM - 2PM. Our Egg Hunt continues to grow each year is not only a fun, community building event for families in our church, but is an awesome opportunity to be on mission in our neighborhood and serve local foster families. The event will happen rain or shine with a variety of indoor and outdoor activities including egg hunts for toddlers through fifth graders, food and games, bounce houses, face painting, crafts, a photo booth, raffle prizes, and, of course, a visit from our favorite giant Bunny! We needs lots of volunteers to make this event a success. If you're interested in helping to plan this event, please contact Jess at jstamm@thejourney.org. If you're interested in volunteering the day of the event, please sign up here.